The Compass vs. 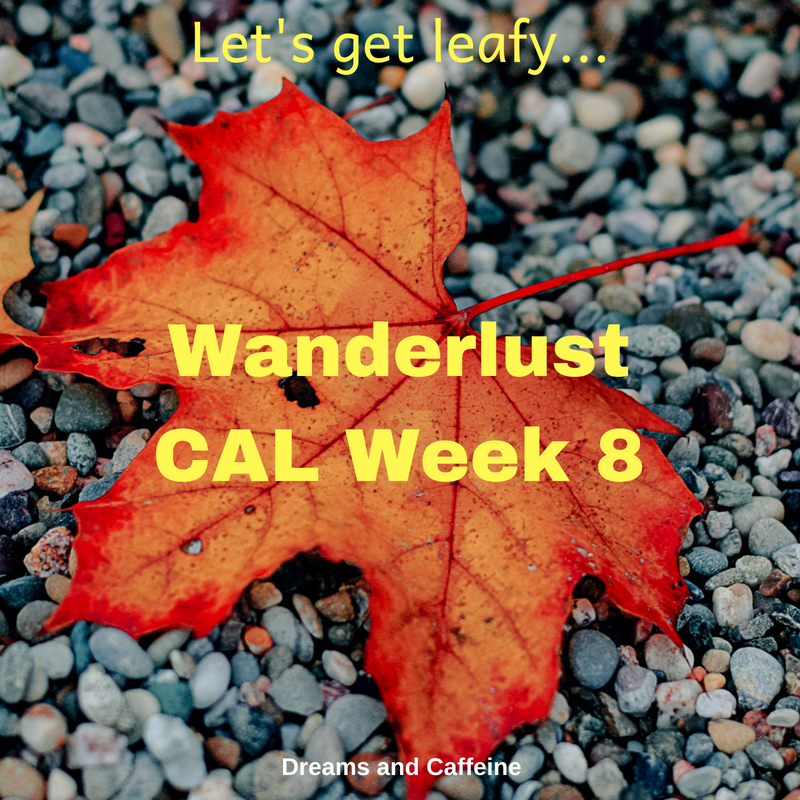 The Evergreen Tree… what will it be?! 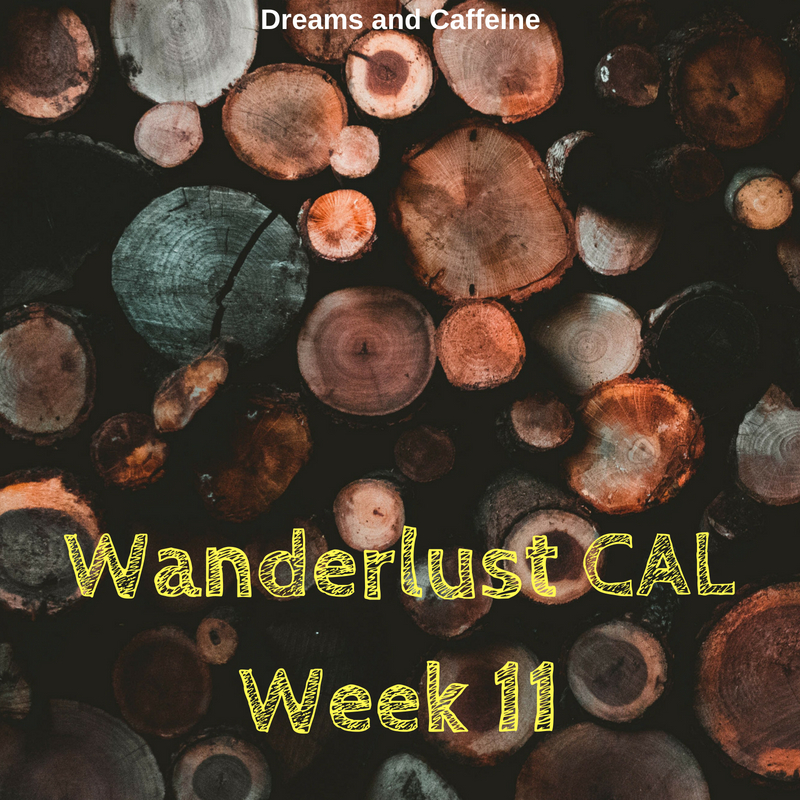 I decided this week we needed to have some options, so what will you pick for this week’s Wanderlust CAL release? Be sure to let me know in the comments below. Personally, I am going with The Evergreen Tree! Let’s talk about stitch options. 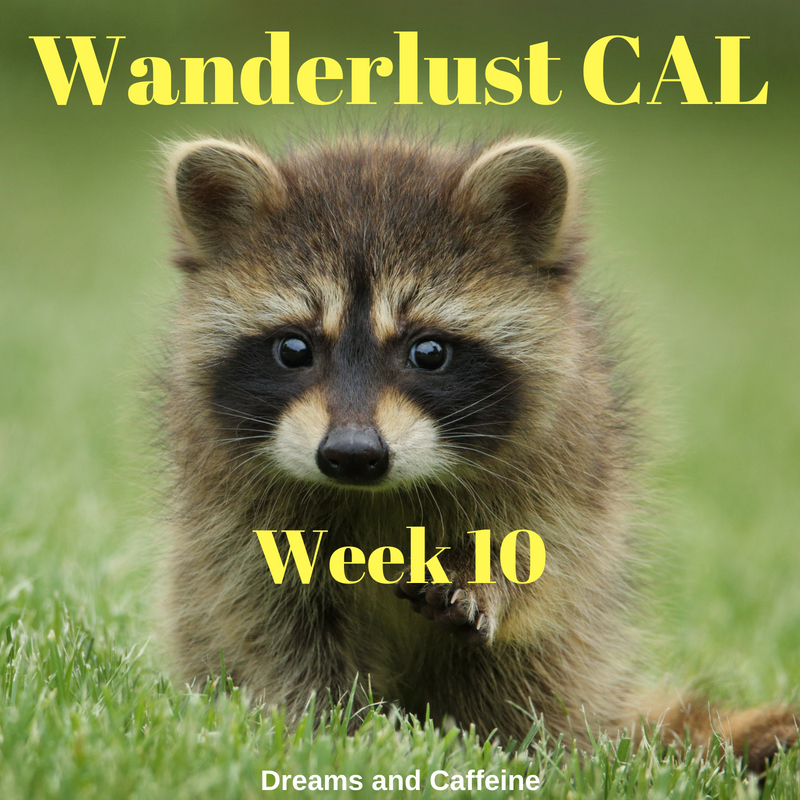 As I’ve noted above and in previous Wanderlust CAL posts, I have opted to use the Bobble stitch for this project. The bobble stitch is my absolute favorite stitch of all time. It looks amazing in pretty much any color or fiber, every weight, and it adds just the right amount of squishiness to every stitch. The other thing I absolutely love about the bobble stitch is that the bobble itself is beautiful, but the back side of the stitch is also pretty. This allows both sides of your project to be awesome. 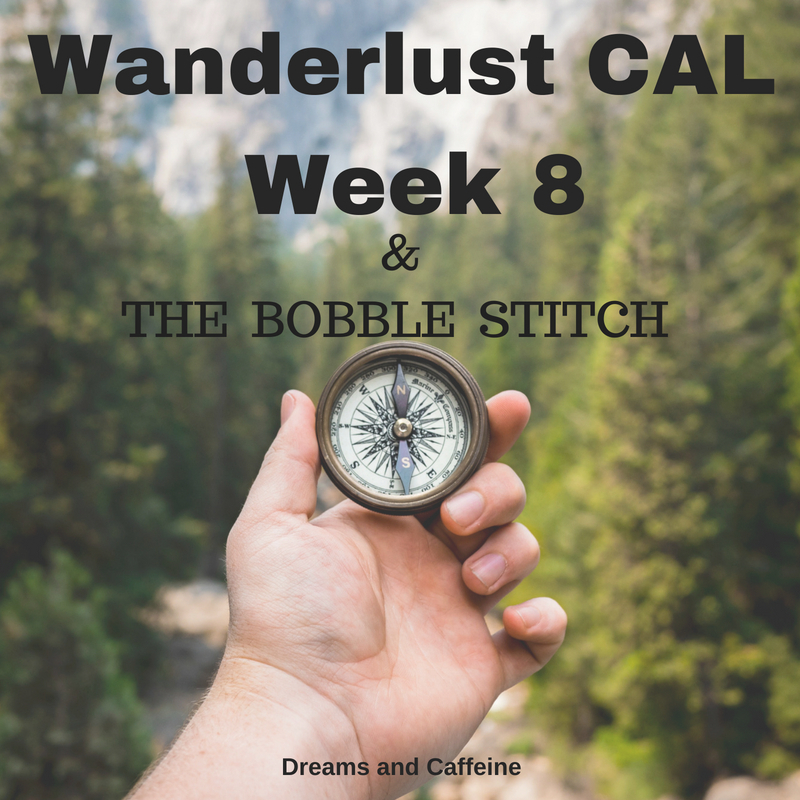 You have now completed your first bobble stitch… way to go! As you are bobbling, keep an eye on your bobble alignment, especially when you are first learning. All bobble stitches should line up with each other… it is a very symmetrical stitch. 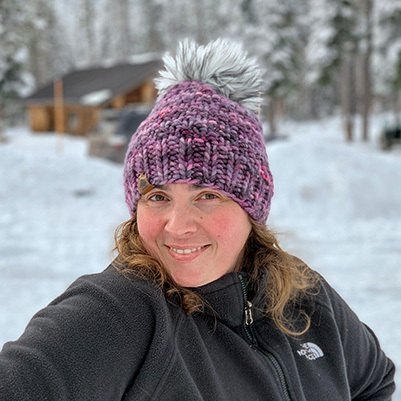 If you are interested in trying out the bobble stitch, head over to Michelle from Sea to Sky Design’s Blog. She has an adorable project using the bobble stitch and it is FREE! It is “Thats Amore Crochet Wall Hanging” and she has a great picture tutorial to accompany the pattern.